You'll be able to wear Calvin Klein Underwear's pajama top for more than just sleeping - layer it over a tonal bra and team it with a pair of high-rise jeans or track pants at the weekend. 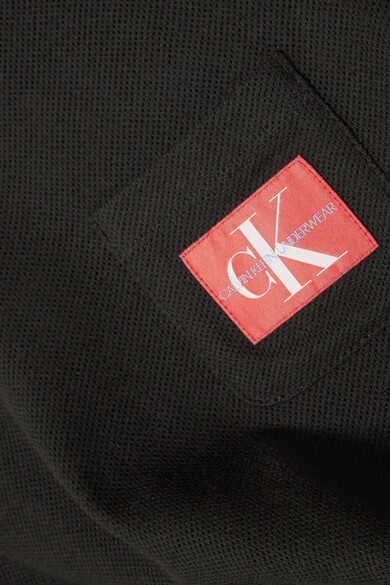 It's made from cotton-blend mesh and detailed with the brand's original 'cK' motif. Pick up the matching shorts, too.